Could this be one of the first really interesting use of Xbox Live's avatar system? 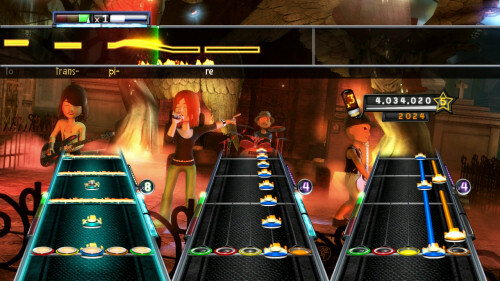 Activision has announced that Guitar Hero 5 will allows rockers to import their avatar into the game. Co-Op just got a whole lot more personal as your mini-me will shred virtual metal next to the rest of your friends and their avatars. 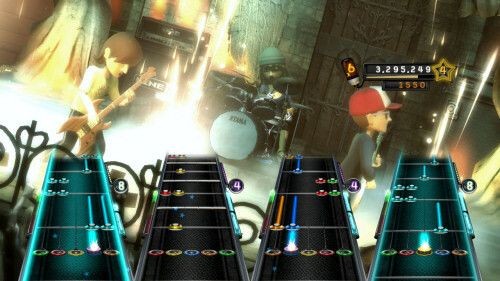 The game supports mixing and matching of the traditional Guitar Hero chracters with the avatar ones. The imported avatars can be further customized in the game's Create a Rocker mode, and no doubt, we'll see a premium Guitar Hero Avatar Marketplace launch this fall thanks to the new dashboard update. What do you guys think - gimmicky addition or nice touch?